CCMS Parts Special of the Week – 9/7/17. 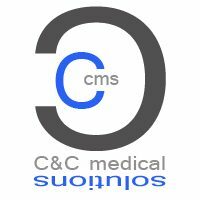 | CCMS, Inc.
CCMS Parts Special of the Week – 9/7/17. 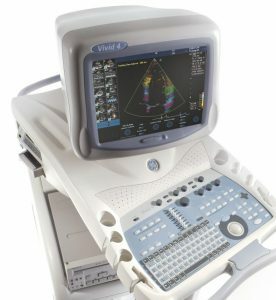 Platform: GE Vivid 4 Series Parts. ← CCMS Transducer Special of the Week – 9/4/17.